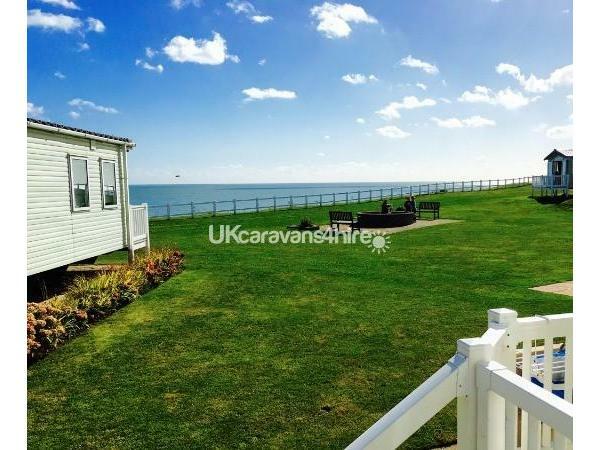 Additional Info: A simply stunning 3 bedroom lodge for hire at Haven's award winning Hopton Holiday Village offering modern and spacious accommodation for up to eight people with spectacular sea views. 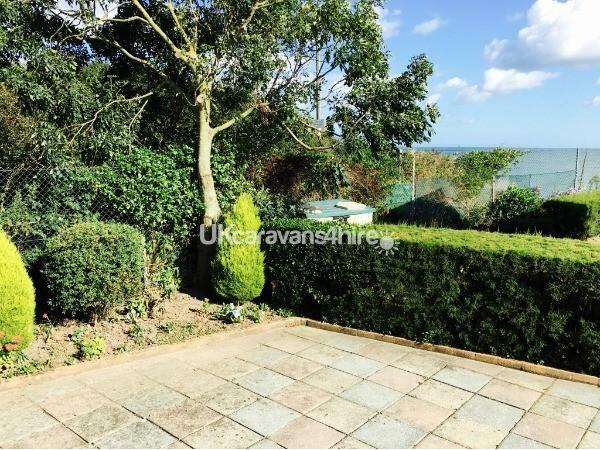 Conveniently located close to the main entertainment complex and only a short walk from the beach or sit back and relax on the verandah whilst watching the sea views. Our high standard of cleanliness also means that after every stay all areas are thoroughly cleaned, but if you think you may be susceptible to allergies from dogs please talk to us to ascertain whether they have ever been allowed in your chosen accommodation. To check our live availability and prices please visit our website www.watersretreatsathopton.com or www.broadlandholidays.com. 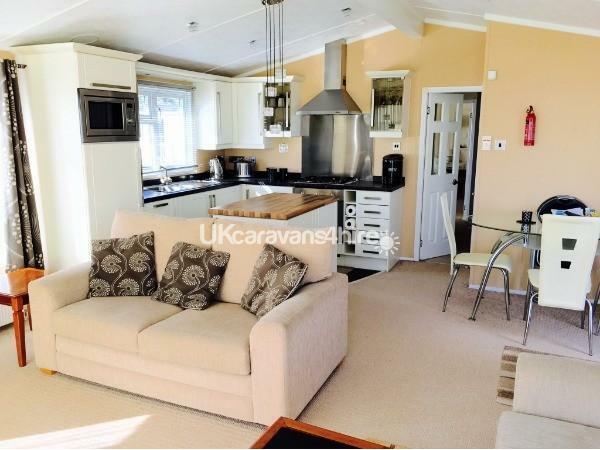 Offering stunning and spacious accommodation for up to eight people in this larger than average lodge style holiday home. 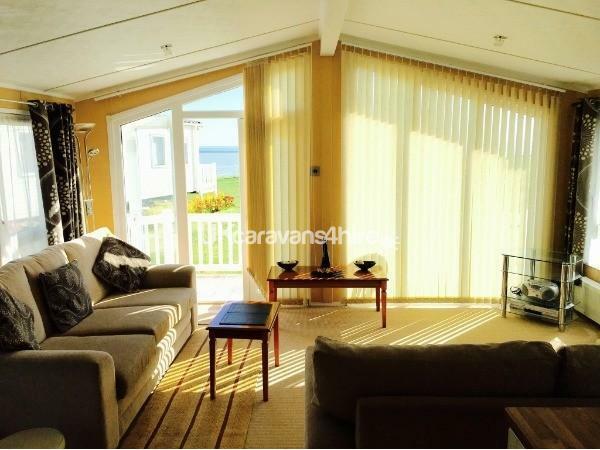 Waterways 13 is ideally situated close to the fabulous Hopton beach and boasts stunning sea views without having to step outside, whilst being just a short walk from the main onsite entertainment complex, restaurant and shop. 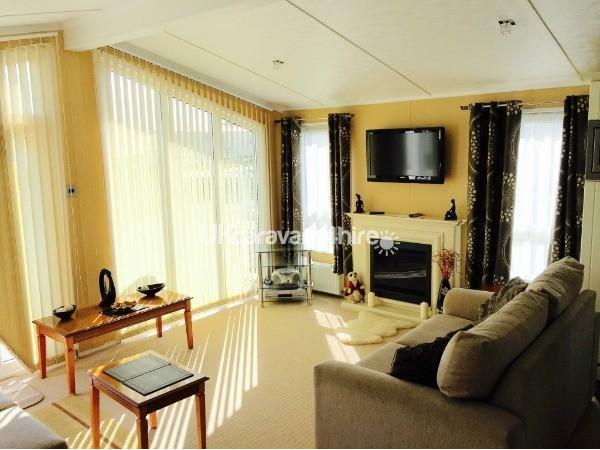 Large sitting room with TV, DVD, gas fire and separate dining area. 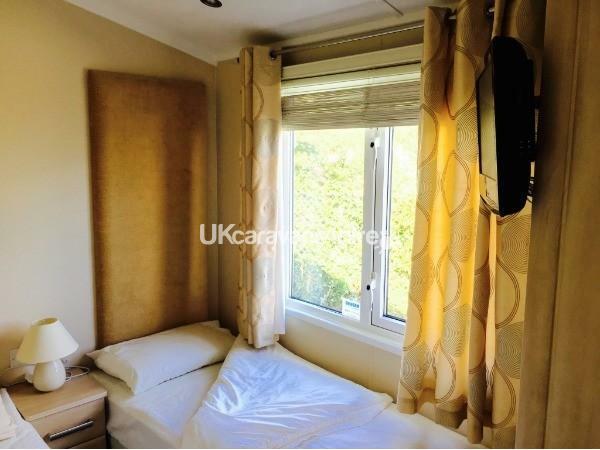 Double glazed and fitted with central heating throughout - ideal for all year round stays. 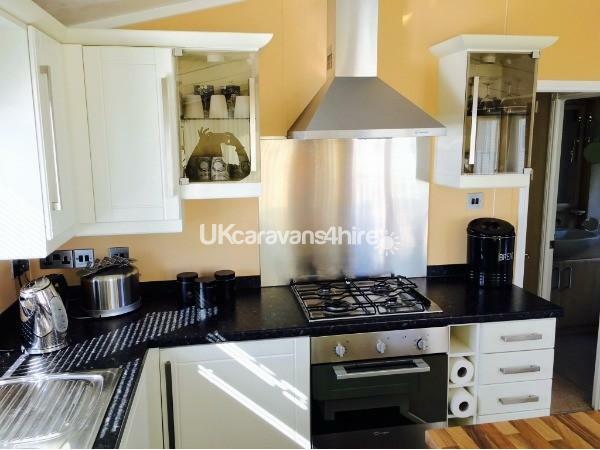 Modern and well appointed kitchen with microwave, toaster, oven, fridge, freezer and dishwasher. Master bedroom with large ensuite including shower. 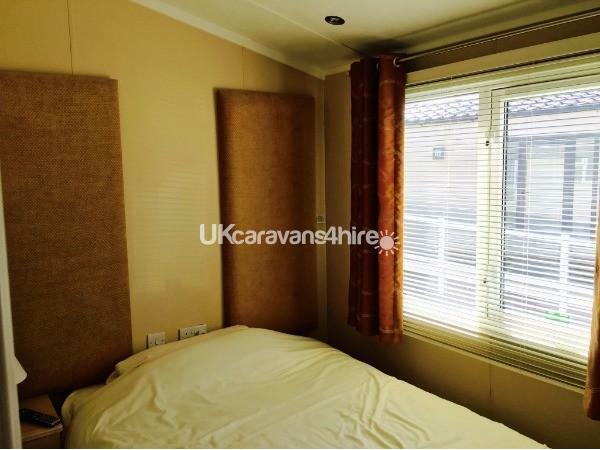 One double bedroom with storage and further twin bedroom. Additional bathroom with shower, toilet and wash basin. Convertible sofa bed in the lounge. Bedding is provided and beds will be made up for your arrival but please bring your own personal towels. Also provided are complimentary toiletries, a welcome tray and pack to make your stay as comfortable as possible. 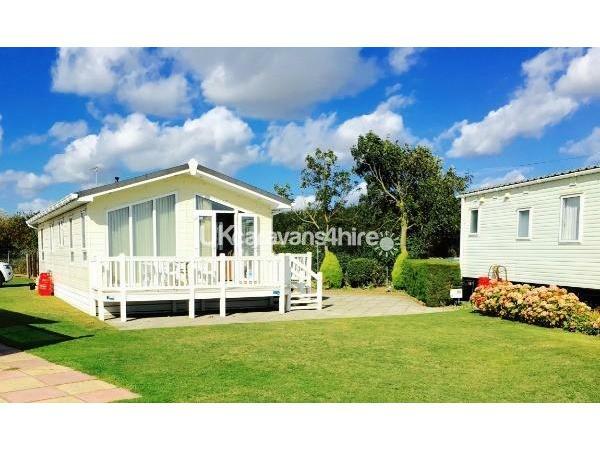 The award winning Haven Hopton Holiday Village offers round the clock fun for all the family. Enjoy a game of golf on our very own 9 hole course, take a dip in one of the swimming pools, join in with a range of kids clubs or take part in one of the fun activities, such as fencing, archery or mini football. Grab a bite to eat in one of the on-site restaurants or order a takeaway (some will even deliver direct to your holiday home). There really is something for everyone and when the sun goes down the evening entertainment starts with live shows and bands in the Showbar. Haven Holiday Village is an extremely well presented park with a great range of activities but is also ideally placed for visits to the surrounding area including the seaside town of Great Yarmouth (which is only a ten minute drive away), the Norfolk and Suffolk Broads where you can take a boat trip and experience the magical waterway or the cathedral city of Norwich. Guests automatically receive discounted hire charges on self drive day boat hire offered by Broadland Day Boats and a loyalty discount is also offered to guests returning within twelve months. 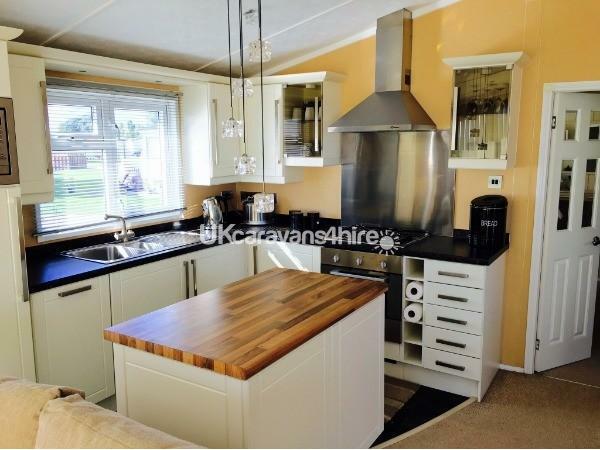 We also own and operate a range of other immaculately presented holiday homes at Hopton Holiday Village. For further details and up to the minute availability please visit www.watersretreatsathopton.com. 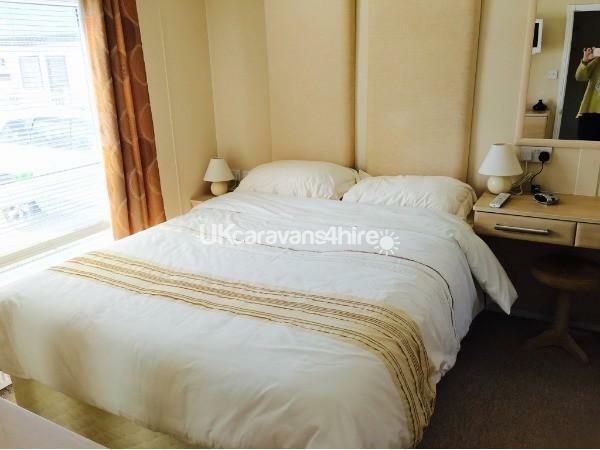 Perfect for larger groups and families wanting to holiday together and be close to each other on site. 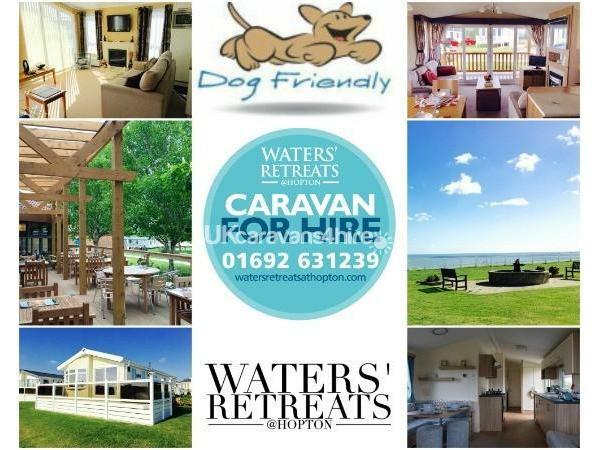 Our website also has full information including prices, availability and special offers so take a look at or follow us on Facebook (Waters' Retreats at Hopton). Strictly no smoking and sorry no pets. Additional Info: Ideally located to stay and play (or relax) or as a base to explore the local area. Stay onsite and use the leisure facilities (entertainment pass required at additional charge) including indoor and outdoor swimming pools, baby pool, jacuzzi and water slide. Enjoy a game of golf on our very own 9 hole course, or take part in one of the fun activities such as fencing, archery or mini football. There's even a tennis court, bowls green and crazy golf course.Grab a bite to eat in the onsite restaurant or order a takeaway (some will even deliver direct to your holiday home). There really is something for everyone and when the sun goes down the evening entertainment starts with live shows including appearances from our very own Bradley Bear and his friends, cash bingo and some great bands in the Showbar. Recently awarded 5 stars, Haven Hopton Holiday Village offers around the clock fun for all the family and we warmly welcome big and little kids! Alternatively, if it's peace and quiet you are looking for we have a range of holiday homes just perfect to stay and away from it all.